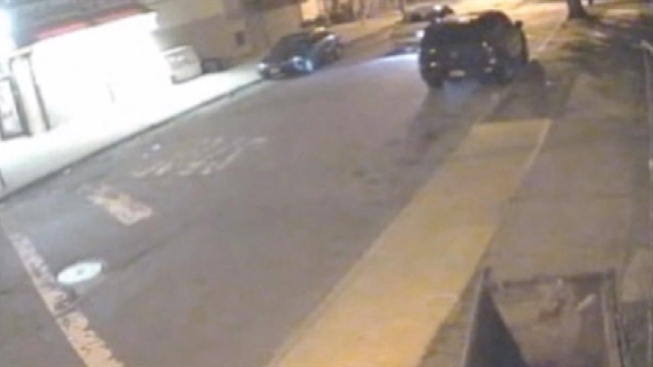 Police are searching for the driver in a hit-and-run that killed a man in Queens early Thursday. Police responding to a 911 call at about 5 a.m. in Springfield Gardens found an unconscious, injured man bleeding heavily on the street near 230 Pl. and Lansing Avenue. EMS pronounced him dead at the scene. Police say the victim, identified as 35-year-old Jose Padilla-Argueta of Brooklyn, appeared to have been struck by a vehicle at another location. It's not clear how his body ended up where he was found. Police are searching for a light-colored, two-door Volkswagen GTI sedan. Surveillance video showed it traveling east on Lansing Avenue, then south on Conduit Avenue, with substantial damage to the passenger-side bumper, an unlit headlight, a caved-in windshield and partial roof damage. The vehicle was last seen heading west on Sunrise Highway.